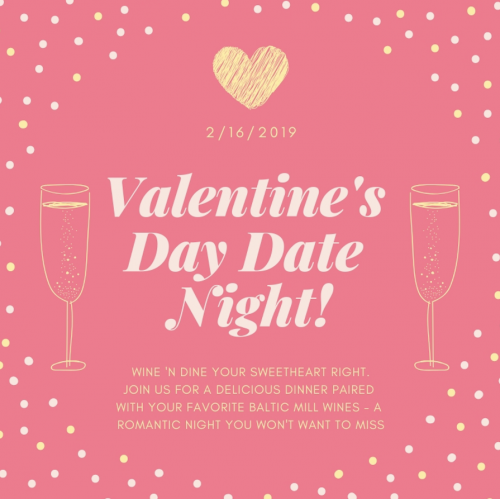 This Valentines Day you won’t have to look far for that perfect date night. 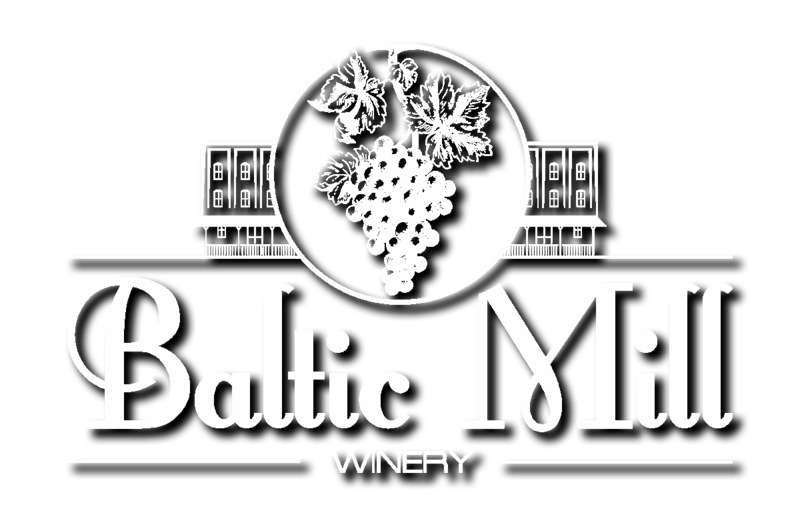 Baltic Mill Winery has you covered: dinner for two, a bottle* of wine, all at the Mill! What more could you ask for? Call 330-365-0524 to make reservations. Limited to 20 couples.